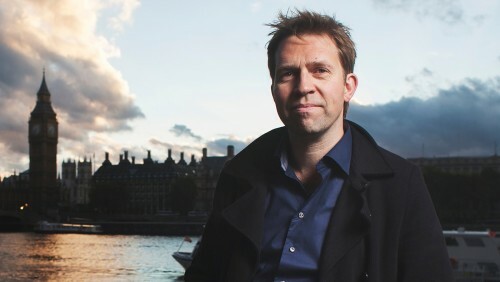 Due to an elbow injury, Leif Ove Andsnes' recital is canceled and will not be rescheduled. Ticket holders are requested to retain their tickets until they receive notification of options to exchange, receive a refund, put credit on their accounts, or donate tickets. Refunds will be issued at place of purchase. Patrons may also call Celebrity Series of Boston at (617) 482-6661. 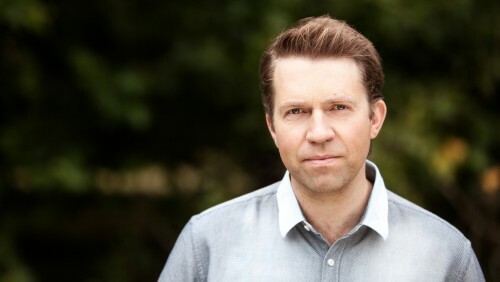 The New York Times has called Leif Ove Andsnes “a pianist of magisterial elegance, power, and insight,” and the Wall Street Journal named him “one of the most gifted musicians of his generation.” With his commanding technique and searching interpretations, the celebrated Norwegian pianist has won acclaim worldwide. Click on the pieces to read notes. 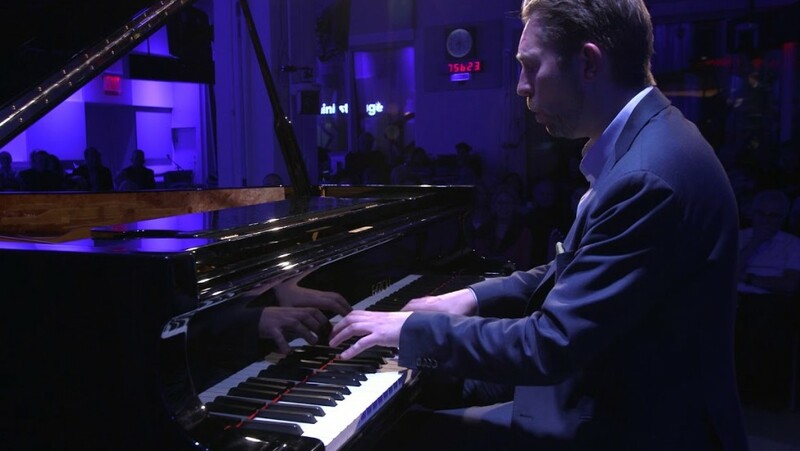 At the age of 20, Schumann dropped out of a university law program to pursue music. 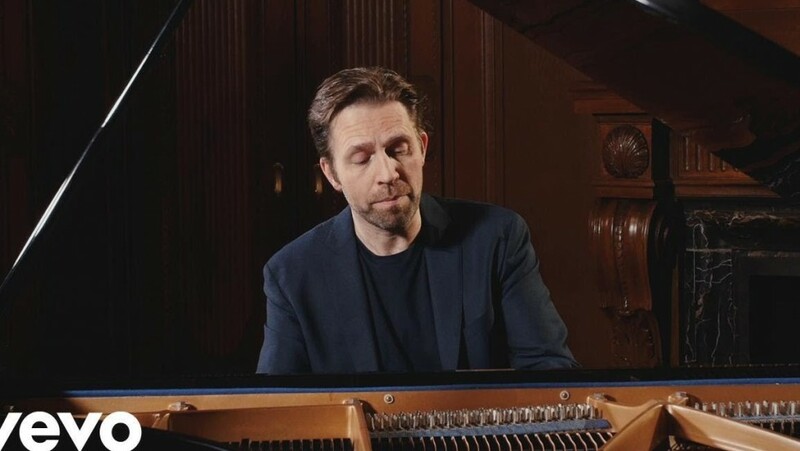 He was “not a musical genius,” as he acknowledged in his diary, but he pursued his goals doggedly, moving to Leipzig to take piano lessons with the distinguished teacher Friedrich Wieck. He hoped to build a life as a virtuoso composer-performer, but in his efforts Schumann damaged his right middle finger permanently with an overzealous practice regimen and the use of an ill-advised mechanism to strengthen his fingers. The silver lining was that his time in the Wieck household brought him into contact with his teacher’s daughter, Clara, a gifted prodigy who would become his wife twelve years after they first met. The Three Romances from 1839 exemplify the musical outlook that Schumann refined in his twenties, when he concentrated on small, colorful pieces for solo piano. They also brightened an otherwise bleak time in Schumann’s life, when Wieck’s disapproval of his daughter’s marriage escalated into a nasty legal battle. Clara, a talented composer herself, wrote a set of Three Romances earlier that year, and Robert responded with these three of his own. Janáček was born into a musical family in Moravia, a region that now forms the eastern portion of the Czech Republic. After studies in Prague and Vienna, he established himself in the Moravian capital of Brno as a teacher, choir director, critic, and musicologist. It was not until much later in life that he earned his lasting reputation as the composer of Jenůfa and other landmark operas written in the Czech language. In 1900, Janáček began composing a set of miniatures influenced by Moravian folk music and his life in that region, intending them to be played on the harmonium, a small reed organ. By 1908, the cycle had grown to ten short pieces for piano, which he published in 1911 under the title On an Overgrown Path, along with descriptive headings for each selection. As Janáček explained in a letter to a prospective publisher, the short movements “contain distant reminiscences. Those reminiscences are so dear to me that I do not think they will ever vanish.” Some of the memories are happy, including A Blown-Away Leaf (which Janáček described as “a love song”) and They Chattered Like Swallows (a reference to talkative girls); more of them are sad, especially those composed after the death of Janáček’s daughter in 1903, such as In Tears. As a student at the Budapest Academy in Hungary, Bartók was educated in mainstream German and Austrian styles, and he graduated in 1903 writing music heavily influenced by Wagner and Strauss. The next year, while at a resort in what is now Slovakia, Bartók was struck by a folksong he overheard being sung by a Transylvanian-born maid, and it launched him on one of the central pursuits of his life: to record and transcribe as many regional folksongs as he could find. The off-key harmonies and irregular, hiccupping rhythms of the second movement correspond well to the title, “A Little Tipsy.” The final selection does not come with a descriptive title, but its “very lively, capricious” tempo aptly describes this spirited music that became a staple of Bartók’s concert repertoire. Schumann was a talented poet in his teens before he committed himself to music, and his best early works drew upon the literary influences that had shaped his outlook since childhood, guided by his father’s tastes as a book dealer and translator. In Papillons from 1831, Schumann assembled a series of short movements to convey aspects of a masked ball from a novel by his very favorite writer, Jean Paul. Schumann returned to a similar premise for Carnaval from 1834-35, but this time he assembled his own cast of characters to populate an imagined ball during Carnival season in Venice. 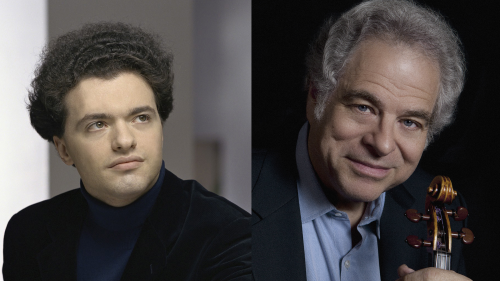 Carnaval begins with a Preamble, using music that Schumann originally constructed within a set of variations on a theme by Schubert. 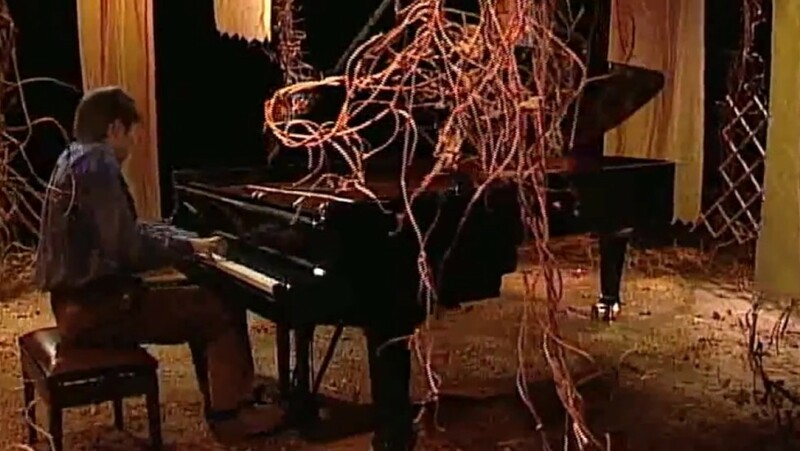 Two other composers make explicit appearances in Schumann’s festivities, with a dreamy episode representing Chopin and a virtuosic intermezzo calling out Paganini. There are characters from the Italian theatrical tradition of commedia dell’arte, including Pierrot and Harlequin; Schumann’s two main alter egos appear, with Florestan representing his passionate and gregarious side, contrasted against the pensive Eusebius; Ernestine is there, as “Estrella,” and so is the young woman Schumann actually did end up marrying, Clara, Italianized as “Chiarina.” The action culminates with Schumann’s entire fictional gang, which he named after the biblical King David, marching against the uncultured Philistines of the musical world, represented by a quotation of a stuffy old tune that also appeared in Papillons—a melody that ballet lovers might recognize as the “Grandfather’s Dance” from the party scene in Tchaikovsky’s The Nutcracker.